We offer technical consultancy for designing, manufacturing, erection and commissioning of high performing effluent treatment plants. The Effluent Treatment system is envisaged for treatment of effluent mainly containing turbidity and suspended solids. Effluent waste water from different areas is collected in common collection Sump and then pumped to the flash mixer where chemical mixing takes place. The effluent is dosed with Alum, Lime and Polyelectrolyte to coagulate and flocculate the suspended / colloidal matter. Water then flows through the flocculation tank for flocculation and is finally carried over to tube/lamella settler through gravity where clarification of water takes place. Clarified water is then led to common monitoring basin through gravity. Sludge generated in the process shall be collected and pumped for further treatment. These products are manufactured using optimum quality mild steel frontal pipeline work with cast iron butterfly valves that are sourced from trusted vendors. These products are mostly used as pretreatment and tertiary treatment of waste water. These filters are equipped optimum quality values that are used to control flow of water during treatment and cleaning. 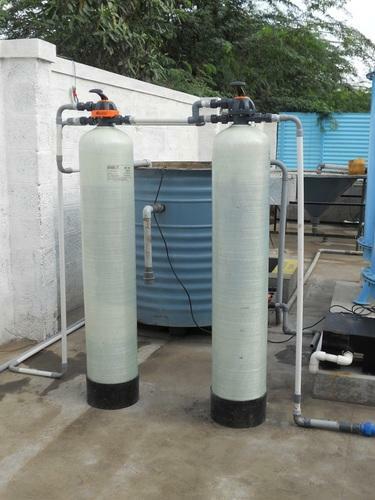 We Manufacturer and suppliers of Pressure Sand Filter and Activated Carbon Filter in Coimbatore,Chennai,India. We provides effluent treatment solutions for various types of industrial waste water. Customised ET systems to suit the wide variety of effluents and to maintain efficiency are provided to industries as systems based on physico-chemical and biological treatments and membrane separation are offered to suit efficiency. We have the experience and capability to design and commission a host of coagulation, aeration, clarifiers settling systems, filters for waste from industries like chemicals, drugs, pharma, refineries, leachates, etc. 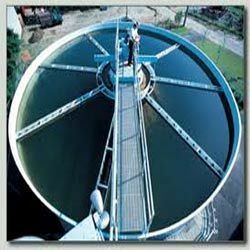 We are leading manufacturing and suppliers of complete range of optimum quality Lamella Clarifier. 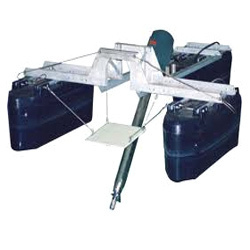 Lamella Clarifier is a compact and inclined plate type of clarifier which is used to clarify the water & waste water which has higher suspended & colloidal particles. The work principle is based on the settlement of colloidal particles by providing a larger surface area. We offer to supply completely assembled unit. These products can be availed with standard and optional attachments. We believe in effective and timely delivery of these products once ordered by our valuable customers. These products are known for their low installation costs, standard and custom designing, and reduced floor space.We are leading manufacturing and suppliers of Lamella Clarifier. We offer a complete range of high quality Surface Aerator to our valuable customers. These products are effectively used for aeration, or mixing air with another substance, such as soil or water. 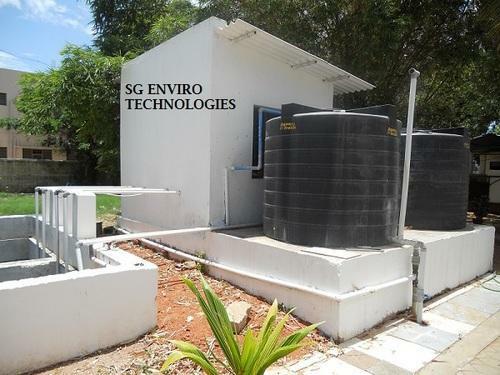 These products are uniquely designed for treatment of waste water of lagoon or basins. These products are highly appreciated for their sturdy constructions and robust design. These products are known for their flexibility to suit any tank configuration irrespective of size, shape and depth.